Newton County is named for Thomas W Newton, who was a State Senator and a member of the United States House of Representatives from Arkansas. 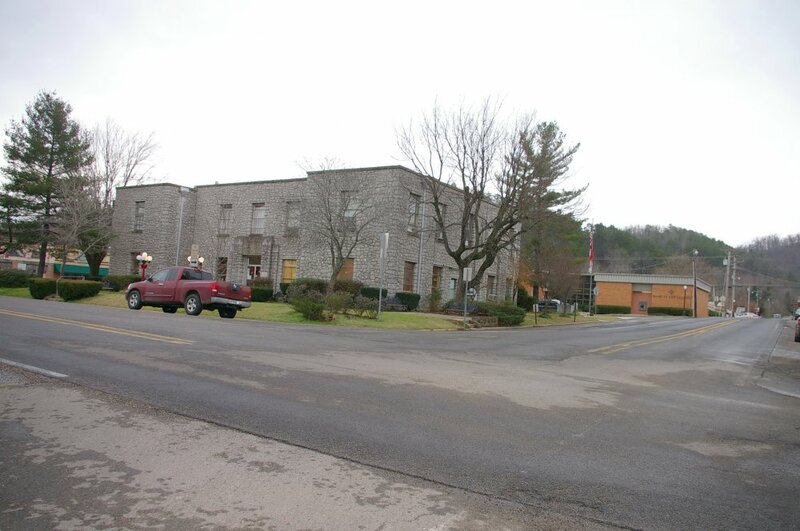 Description: The building faces north and is a two story reinforced concrete and limestone structure. The building is located on landscaped grounds in the center of the city and is “H” shaped with projecting east and west sections. The central entrance is framed with granite at the top. The roof line is flat. 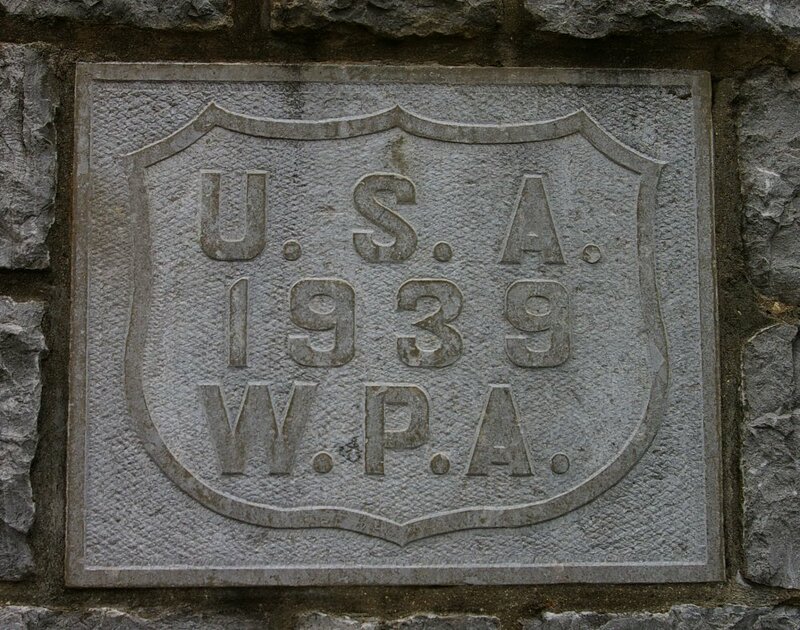 The building is a Work Progress Administration. project. 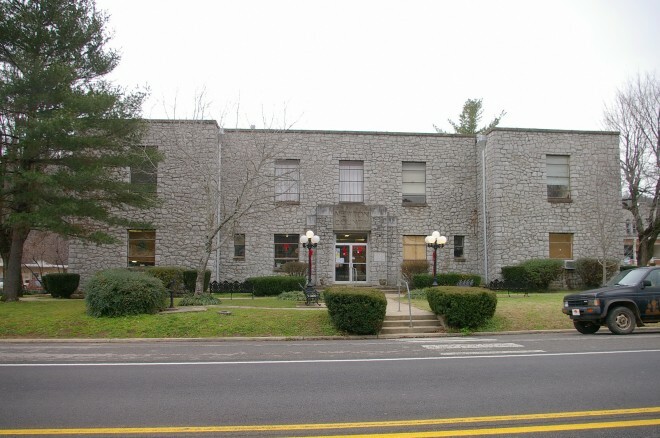 The building was remodeled in 2003. The architect was Jeff Laur. 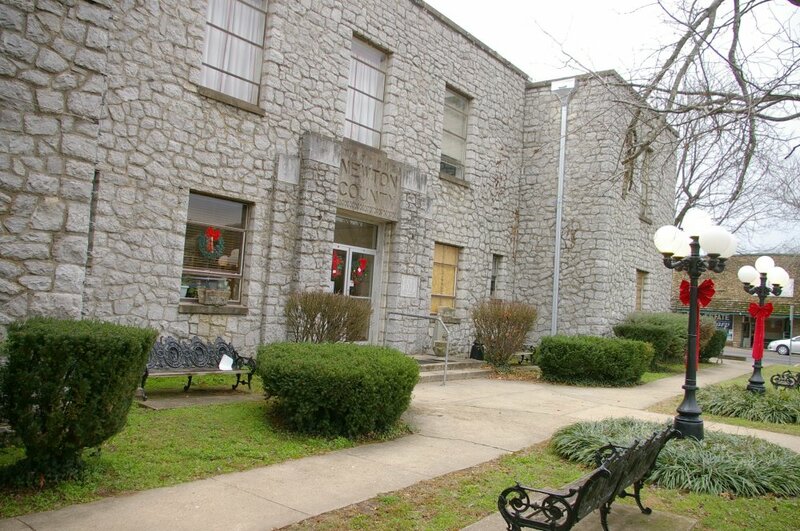 Note: The previous courthouse was destroyed by fire in 1938.